The No. 13 San Diego State Aztecs will play host to the City Championship at Viejas Arena this Thursday (8:00 p.m.) against the University of San Diego. The Aztecs will enter Thursday night’s game as heavy favorites against USD. San Diego State has won the last eight meetings against cross town rival USD. The starting five for the Aztecs will be Trey Kell, JJ O’Brien, Winston Shepard, Dwayne Polee and Skylar Spencer. The players to watch in Thursday’s game for SDSU are Winston Shepard, Dwayne Polee and JJ O’Brien. Winston Shepard enters the game against USD averaging 11.8 points and 5.5 rebounds in six games this season.Dwayne Polee enters the game against USD averaging 9.5 points and 3.2 rebounds in six games this season. JJ O’Brien enters the game against USD averaging 9.0 points and 6.5 rebounds in six games this season. 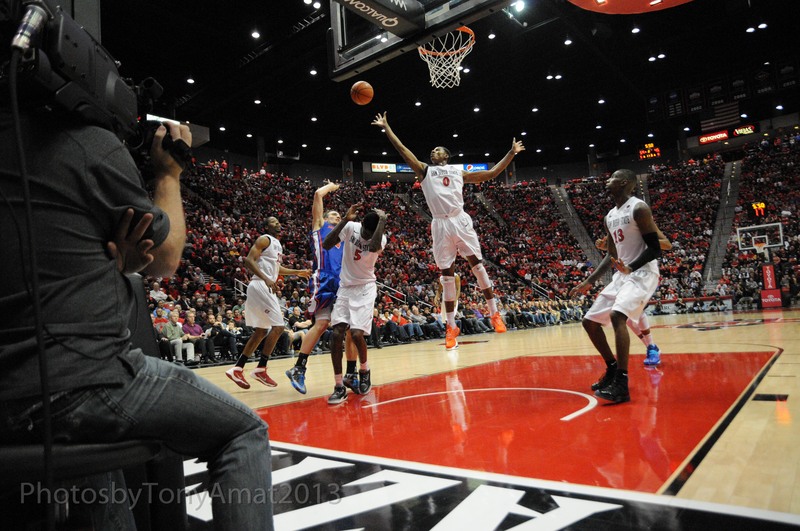 The Aztecs are still trying to improve with shooting from the floor and behind the arc. The Aztecs are shooting 42.9% from the floor and 28.0% from behind the arc. The Aztecs need major improvement in the free throw game but have improved their free throw shooting average to 65%. The Aztecs have also been working harder this season on offensive and defensive rebounds. To date the Aztecs have been out rebounded by teams this year 219 to 224. San Diego State is ranked 13th in the Associated Press (AP) Top 25 Poll and is ranked 14th in the USA Today Coaches Top 25 Poll. The San Diego State Aztecs have one of the best field goal defense in the nation! San Diego State’s opponents has been averaging a field goal percentage of just 34.9% and 28.3% from beyond the arc. The Aztecs have been bringing massive press on opponents this season thanks to a very deep bench. This has allowed the Aztecs to use the full court press for a majority of every game. Opponents also have to practice playing against the Aztecs dreaded 1-3-1 zone. SDSU has won 124 straight games when leading with five minutes to play. SDSU has won 43 straight games against schools from the great state of California. SDSU has won eight straight games against USD (most in the history of the series). 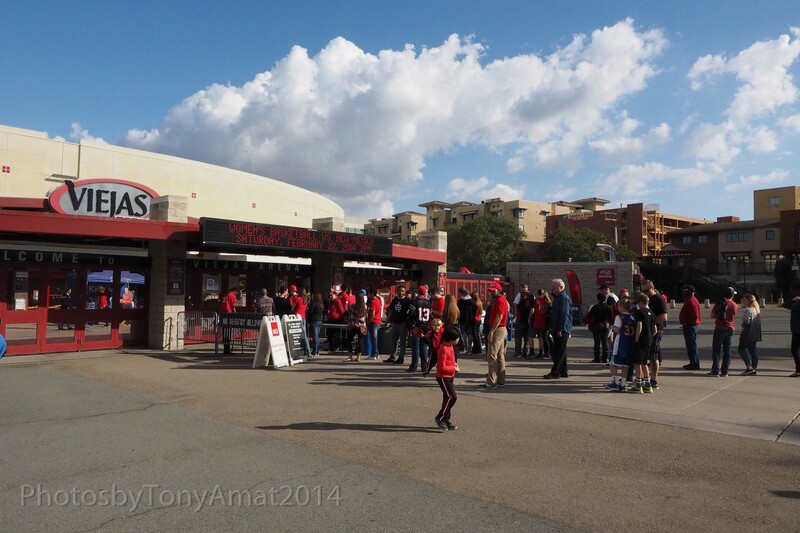 SDSU is 77 – 6 at Viejas Arena since the name change in 2009. The Toreros have some height on their team with Cameron Neubauer (6-7), Brandon Perry (6-7), Jito Kok (6-9) and Simi Fajemisin (6-10). The smallest players on the USD team are Christopher Anderson (5-7) and Forrest Greenwalt (5-9). The Toreros mediocre sized squad will be easily out rebounded by the very talented Aztec squad. The players to watch in Thursday’s game for USD are Johnny Dee, Christopher Anderson and Jito Kok. Johnny Dee enters the game against SDSU averaging 21.1 points and 4.1 rebounds in seven games this season. Christopher Anderson enters the game against SDSU averaging 10.3 points and 3.6 rebounds in seven games this season. Jito Kok enters the game against SDSU averaging 8.1 points and 3.3 rebounds in seven games this season. I believe SDSU will play amazing defense on USD as they have against really good teams such as Utah, Pittsburgh, BYU and Arizona. 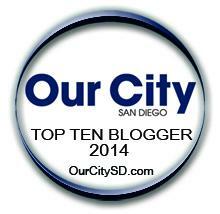 USD will have tons of issues with the Aztecs athletic ability. I believe the game will be close at halftime but SDSU will eventually slam the doors shut. The only shot USD has at beating SDSU will be to shoot three’s and make free throws. San Diego State this season will live in the mid 60s. If the Aztecs score more than 60 points they will be unbeatable. Game information: Tipoff 8:00 p.m. PT Viejas Arena on the campus of San Diego State University in San Diego California, California. TV: ESPNU and the game can also be seen on the Watch ESPN App.